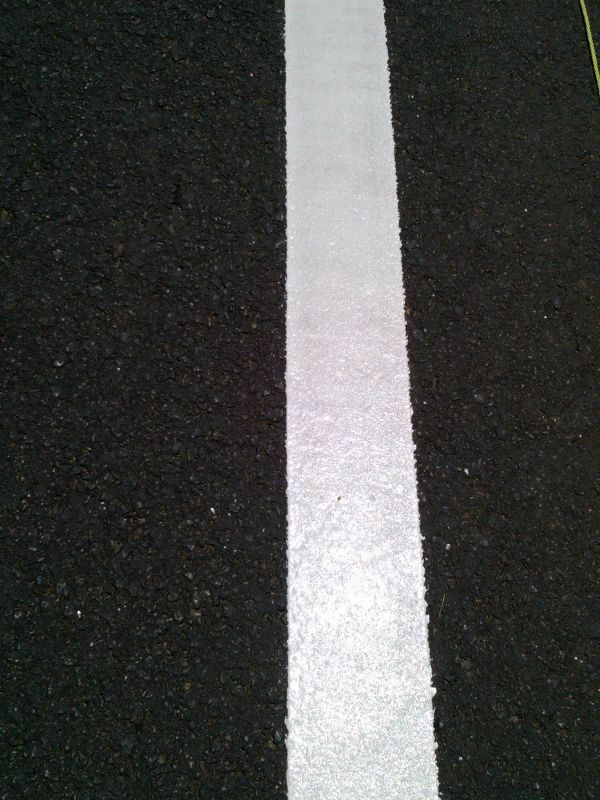 SAFETY FIRST has been the pioneer in the Thermoplastic Road Marking Industry in India. We provide complete turnkey solutions with our own manufacturing facility and in-house trained application teams. 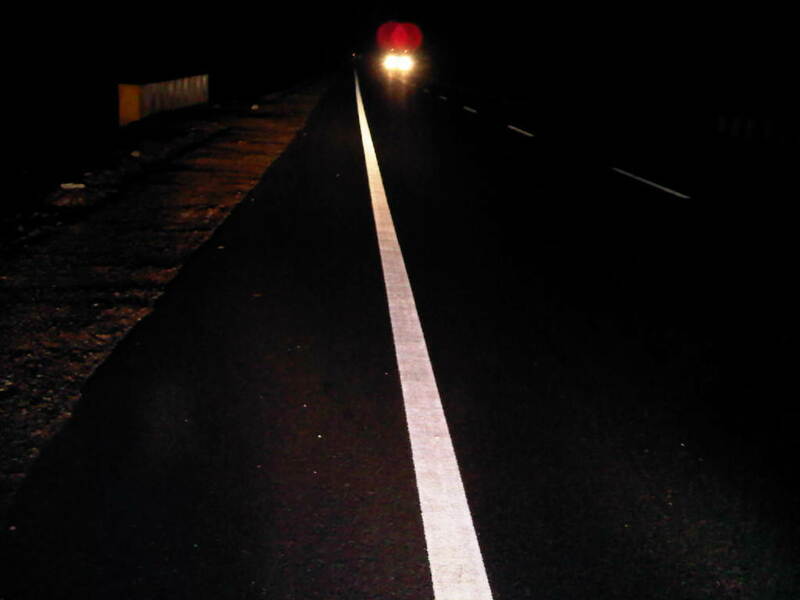 We had the privilege of introducing Thermoplastic Road Marking to Delhi with our first application project on Race Course Road in New Delhi one of the most prestigious roads in Delhi as it leads to the Indian Prime Minister’s residence. 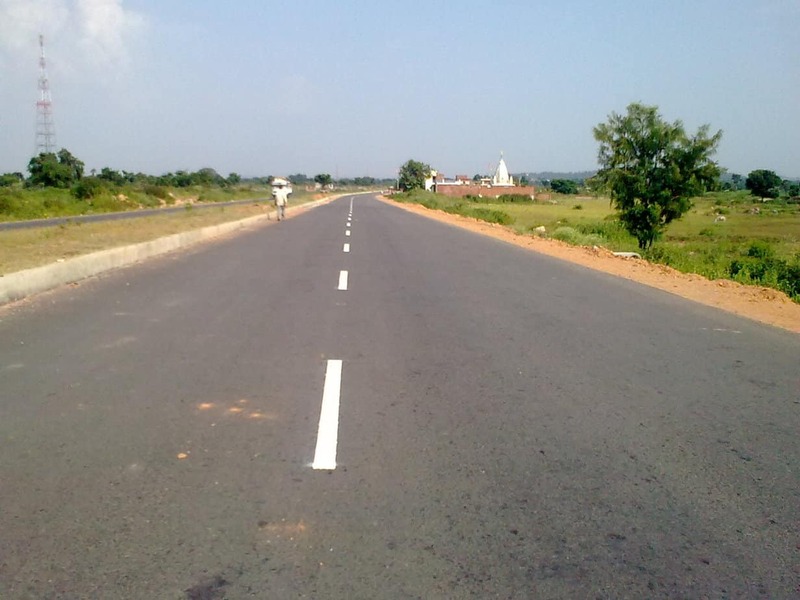 The company has more than 20 years of experience in the application of Road Markings in India, and has in time expanded its portfolio of services to include production of the road safety paints. 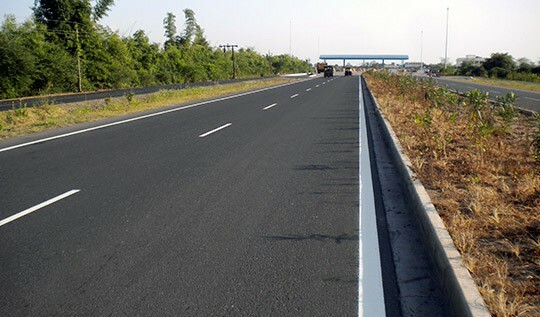 We were also one of the first applicators of thermoplastic road marking in Kathmandu, Nepal. 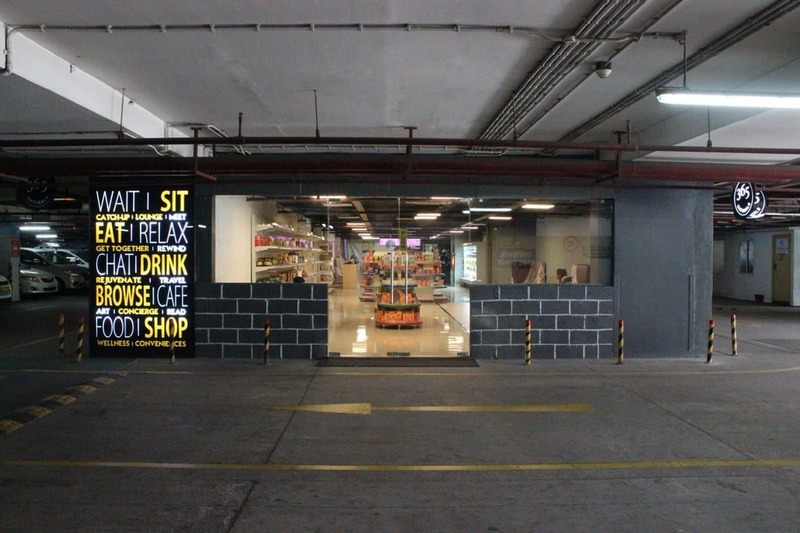 SAFETY FIRST has In-House facilities for not only manufacturing Pavement Marking Materials but we also have In-House Facility to Manufacture and Design Application Machinery as well. Client: Oriental Structural Engineers Pvt. 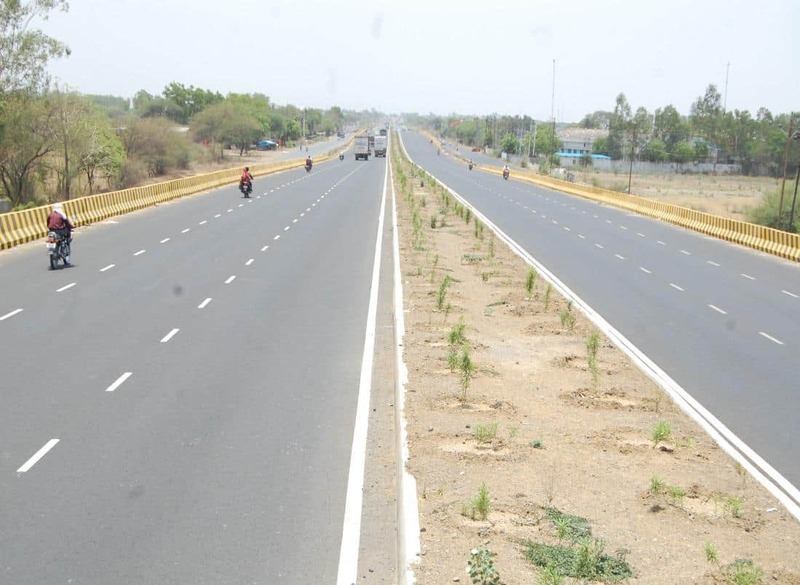 Ltd.
Supply and Application of Thermoplastic Road Marking Paint in MP-UP-1 and UP-3 Projects of Golden Quadrilateral Project for M/s Oriental Structural Engineers Pvt. 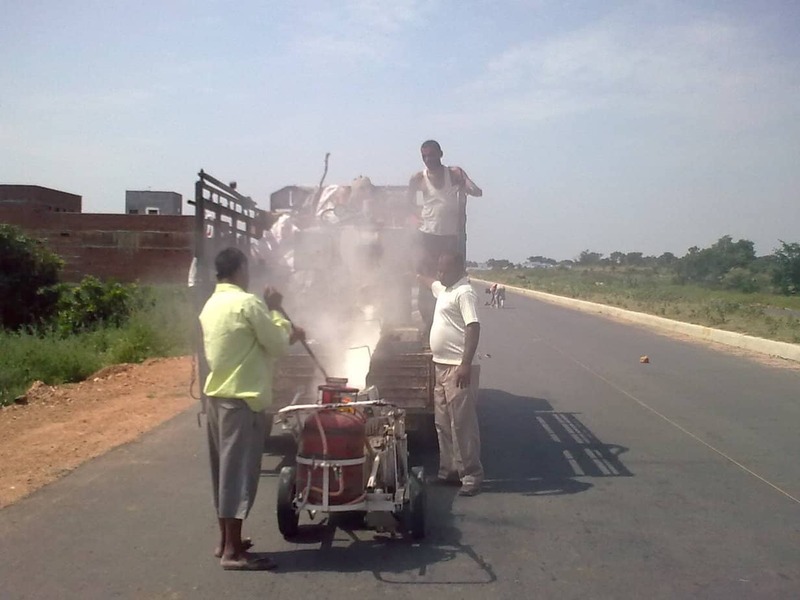 Ltd.
Supply and Application of Thermoplastic Road Marking at Jhansi Lalipur Section at Km 49.700 to Km 99.005 Covering 49.305 km at National Highway No. 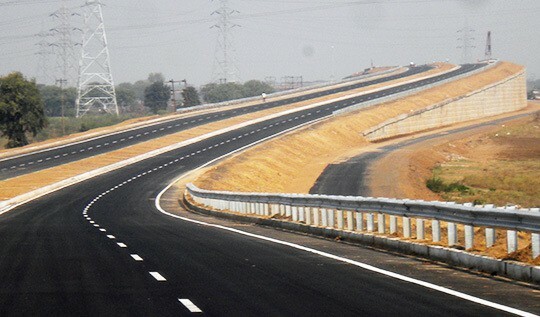 26 in the state of Uttar Pradesh (Package NS1/BOT/ UP3) for M/s Gayatri Projects Ltd. 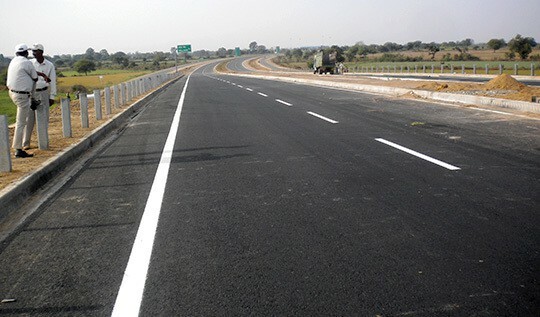 Client: Indore Dewas Tollways Ltd.
Supply and Application of Thermoplastic Road Marking at Indore-Dewas Stretch of NH-3 for M/s Indore Dewas Tollways Ltd. 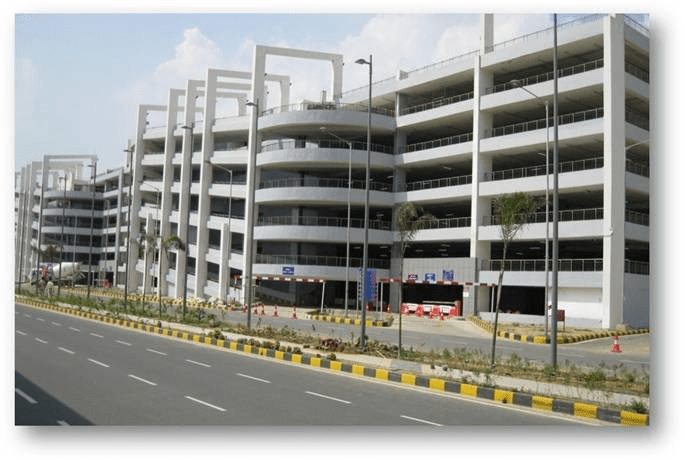 Client: Delhi International Airport Ltd. 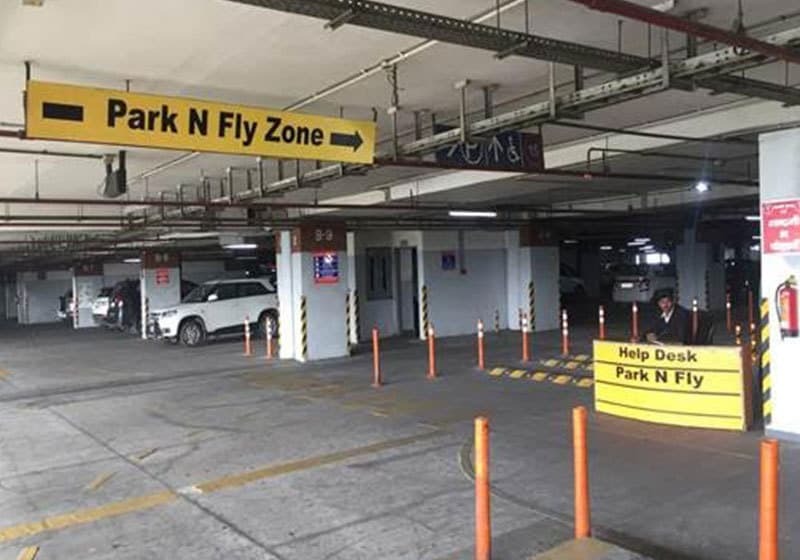 Complete Marking of Multi Level Car Parking Lot at Delhi International Airport Terminal-3 including Parking Bay Markings, Pillar Markings etc.. for Delhi International Airport Ltd.
Supply and Application of Thermoplastic Road Marking at Nagpur By-Pass Project for Oriental Structural Engineers Pvt. Ltd.
Our Products are fully complaint with the latest IRC:35:2015 Standards.